- Monkeys now sit with you if tamed. Sit in a chair with an empty chair nearby and your monkey pet will sit with you! - Make overworld terrain generation more realistic. 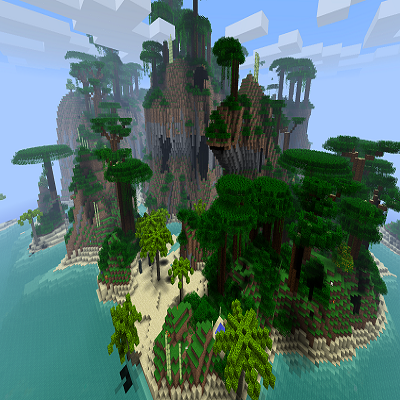 Flowers, pineapples, and bamboo now spawn in biomes that make more sense.